Did Magellan Really Circumnavigate the Earth? Portuguese captain Ferdinand Magellan was not the first man who managed to circumnavigate our planet. In fact, Magellan himself never circumnavigated the Earth. During his life, he went on two major voyages; during the first one(1505), he sailed through the Atlantic and Indian Ocean to India and then further to the east, reaching the Moluccas. 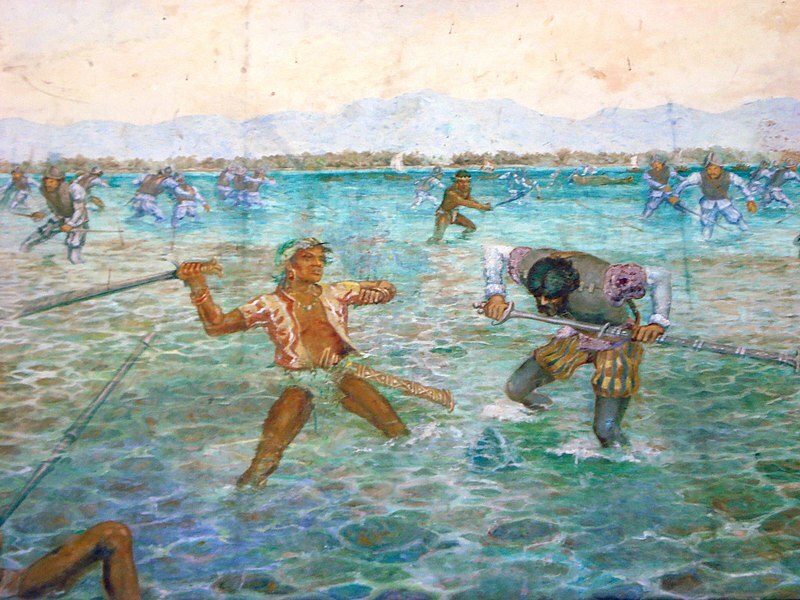 During his second voyage(1519-22), he sailed to the west, across the Atlantic Ocean, through the Straits of Magellan and the Pacific Ocean, eventually reaching the Philippines, where he was killed during the battle with the natives of the island of Mactan. After the death of Magellan, his deputy Juan Sebastian Elcano finished the circumnavigation, reaching Sanlúcar de Barrameda on 6 September 1522. After that, Elcano was given a coat of arms by Spanish King Charles I, including a globe with the motto ”You circumnavigated me first”. First ”true” captain, who managed to circumnavigate the Earth, was Francis Drake, on 26 September 1580.